We recently partnered with Evivo to share more about infant probiotics and being sure that your healthy baby starts from the inside-out! But, my efforts to add more probiotic-rich foods into our diets didn’t end at baby, we’re doing the whole family too! Starting with yummy foods like cream cheese! No more expensive, processed, junk. We’re making that fresh, creamy, delicious, spreadable cheese right at home without even breaking a sweat! 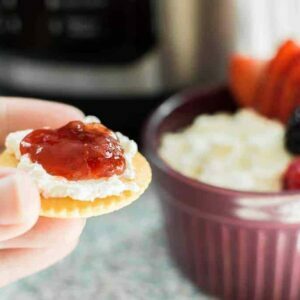 Instant Pot cream cheese will be your go-to recipe when prepping for that Cheesecake #17! 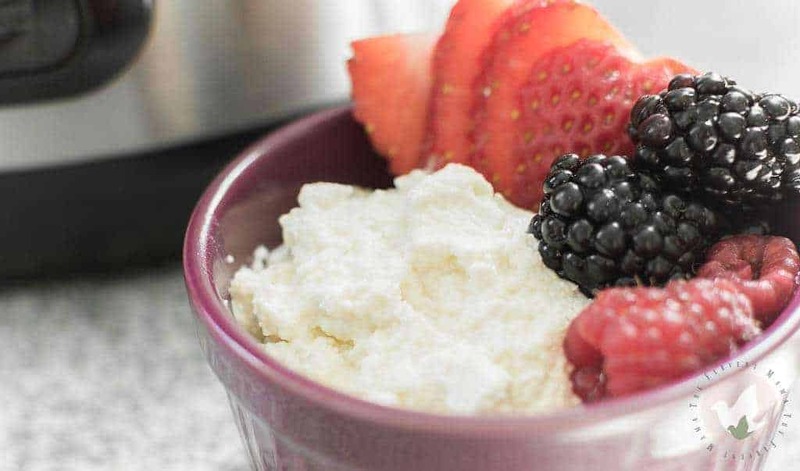 So, if you’re looking to up your pressure cooking game from pressure cooker yogurt, try this easy (and quick) recipe for cream cheese! YUM! Truthfully, I had never made cream cheese. And if it wasn’t for the love of my pressure cooker, I probably would have never even attempted it. But with a few easy pushes of a button and a little bit of patience, you’ll be the talk of the town when you tell them about your kitchen endeavors! This Instant Pot cream cheese is just proof that these magic pots can do nearly everything. It’s a literal dump the ingredients, push the button, strain and store- recipe. It’s nearly foolproof and while I haven’t done a cost comparison yet, you can bet that this version is so much better for you! Fresh & creamy spreadable cheese right at home! 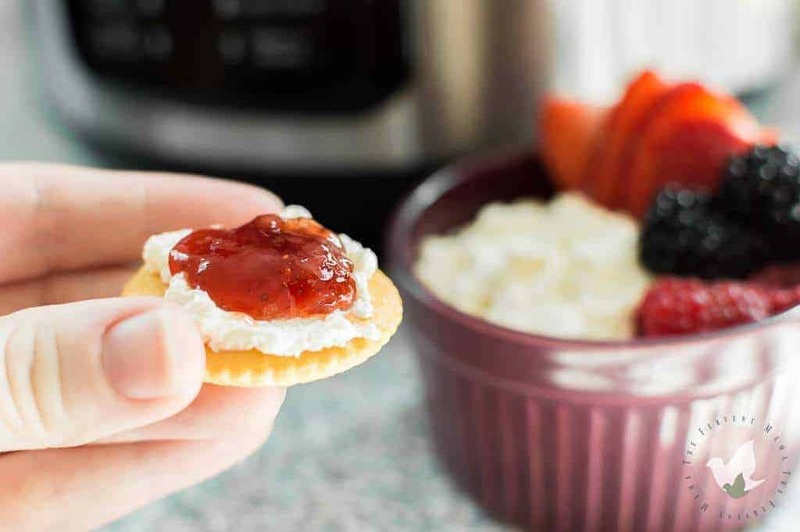 Instant Pot cream cheese will be your go-to recipe when prepping for that Cheesecake #17 or any of your favorite cream cheese recipes. If you're a fan of cream cheese, this pressure cooker version is for you! 1.5 cups heavy cream heavy whipping cream will not yield as many curds. 3 tbs vinegar fresh lemon or lime juice will work, but curds will be smaller. Pour all of the ingredients into your pressure cooker liner and gently stir. Cook on LOW pressure for 5 minutes. 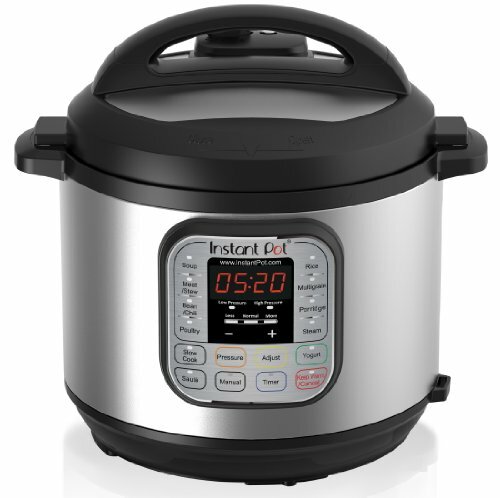 If your pot does not have a LOW pressure option, try using the vegetable or rice setting. When the timer beeps, unplug the pot. Let it perform a 10-minute natural release, and then perform a quick release of the remaining pressure. Gently stir. 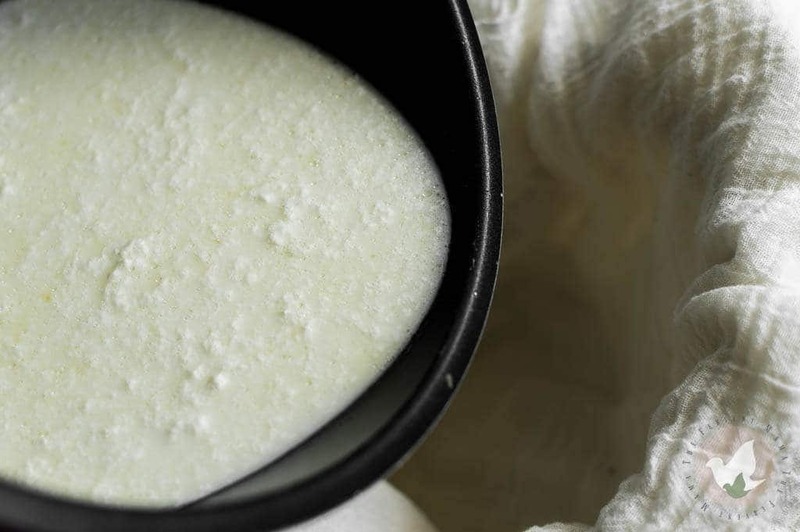 You should have a mixture of whey and curds- looking like curdled milk. Line a fine mesh strainer with a cheesecloth and pour the mixture into the cheesecloth. Let the mixture sit until it is cool to the touch and then squeeze the remaining liquid out. The mixture should still be lumpy. If you prefer a smooth cheese, you can put it into a food processor or blender just until desired consistency. If you want to add salt to taste, now is the time. 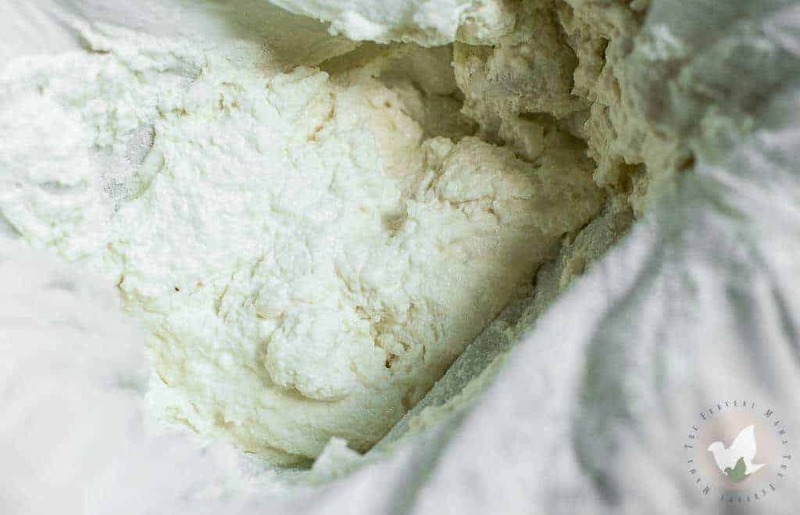 If the cheese is too dry, you can add some of the whey until it smoothes. Place in the ice box in an airtight container. The cheese will solidify much more once it is cold. Instant Pot cream cheese will keep for about 1 week. 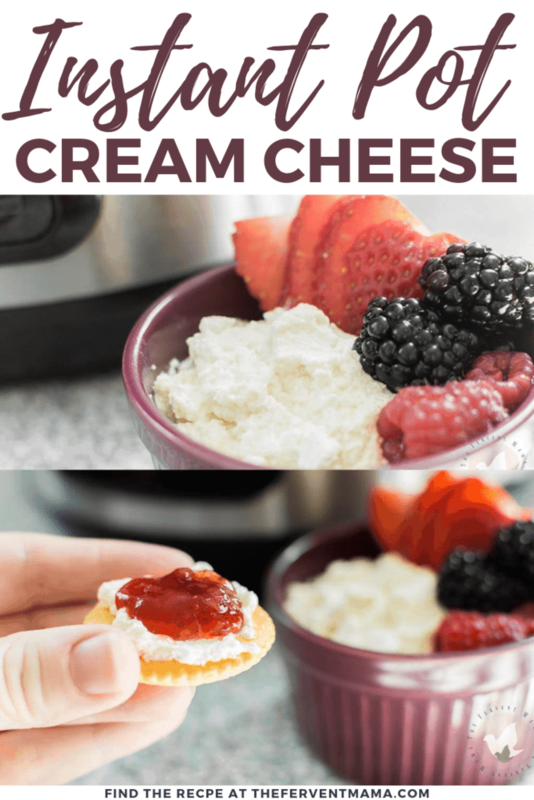 If you love our Instant Pot cream cheese recipe, then you’ll love joining our group on Facebook where we share recipes, tips, and tricks for your magic pot! Just head over to Pressure Cooker Family Recipes to request to join! Do you have to use whole milk and heavy cream? I’m trying to find better tasting low-fat cream cheese, and thought it would be nice to make my own, so I know exactly what’s in it. What makes cream cheese is the heavy cream and whole milk. If you don’t use that combo, you get more of a cottage cheese than cream. Is this recipe keto friendly? Vaguely, I would have to say yes because we aren’t adding any sugar. But I’m really not that well versed in the diet. If all of the ingredients are Keto-friendly, then yes! Can you make flavoured cream cheese like herb and garlic? So basically, yes. This is a blank canvas for you to do whatever you want to it. Making it an herb and garlic cream cheese would simply be adding those flavors to the cheese before you refrigerate. Allowing them to marinade while it’s chilling. Which vinegar? Can you use apple cider vinegar? Hi! Have you used this in a cheesecake? 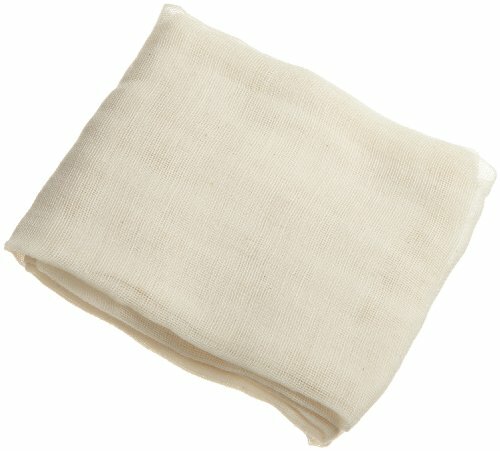 Most recipes call for room temperature cream cheese, could this be used right away or does it still need to be chilled first? Could you also tell me how much this yields in oz?? Thanks for the recipe! It doesn’t necessarily have to be chilled, but I don’t recommend using it until it’s at least room temp. It will solidify more once it’s chilled, but not needed if you’re going to be using it right away. It’ll yield about 4-5 oz.